Today is St. Patrick’s Day. To celebrate, most people will be chugging Irish Car Bombs and drinking excessive amounts of Guinness. For all you pub goers, here’s an alternative to that predictable shot of Jameson you’re about to order. 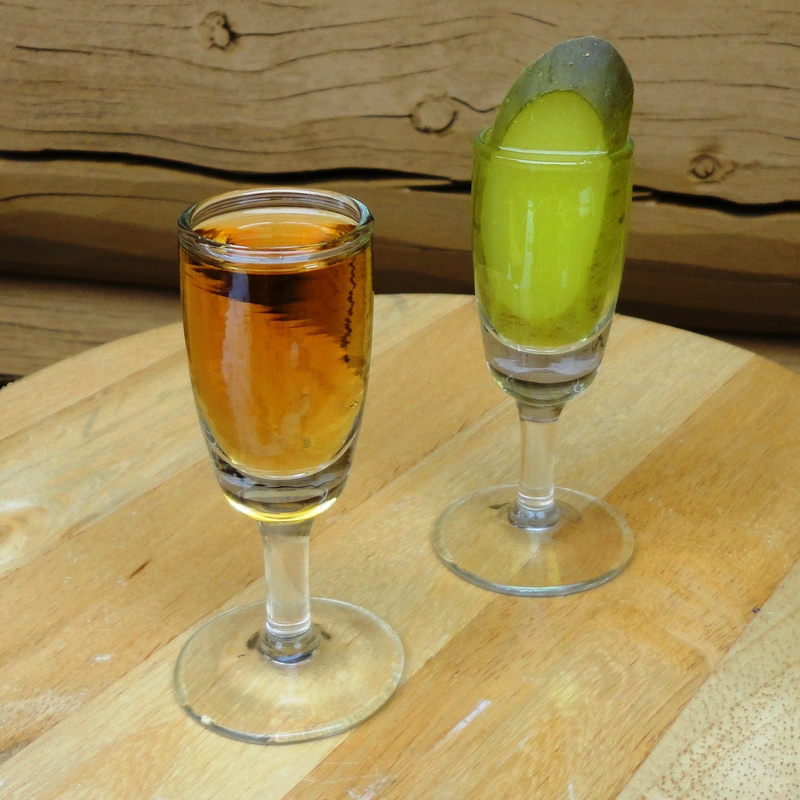 Originally created at Brooklyn’s Bushwick Country Club, the Pickle Back has developed a cult following. Particularly popular in New York, this combination adds a twist to your basic shot of whiskey. Raise your glass, toast the Irish and then chase that whiskey burn with a pickle brine back. 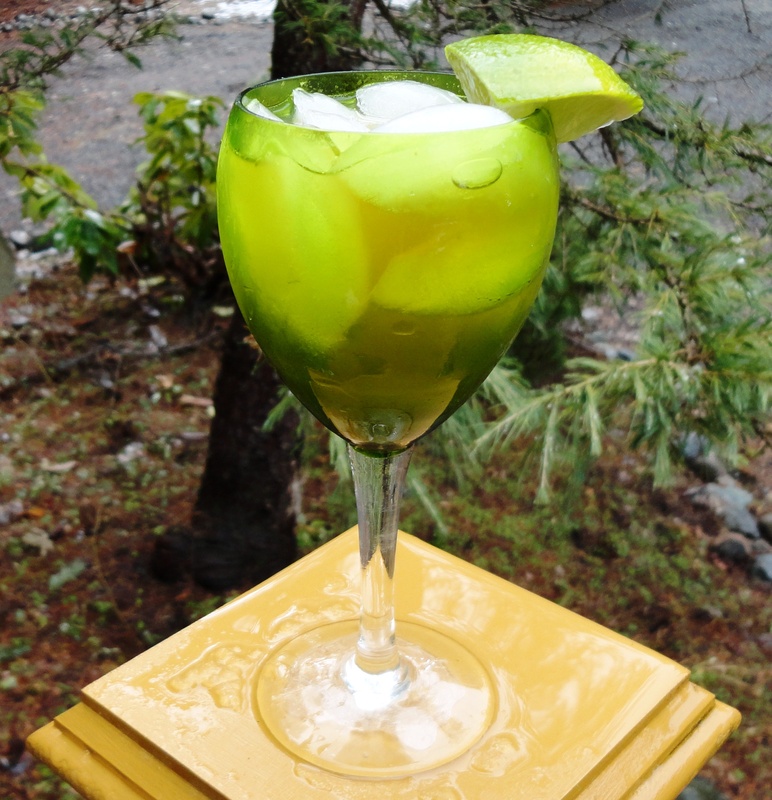 If the idea of drinking pint after pint of beer leaves you feeling a little green, here’s a whiskey cocktail that’s sure to please even the pickiest leprechaun. Pour whiskey and juice over ice. Stir. Top off with Ginger Ale and garnish with a lime wedge. Serves one.